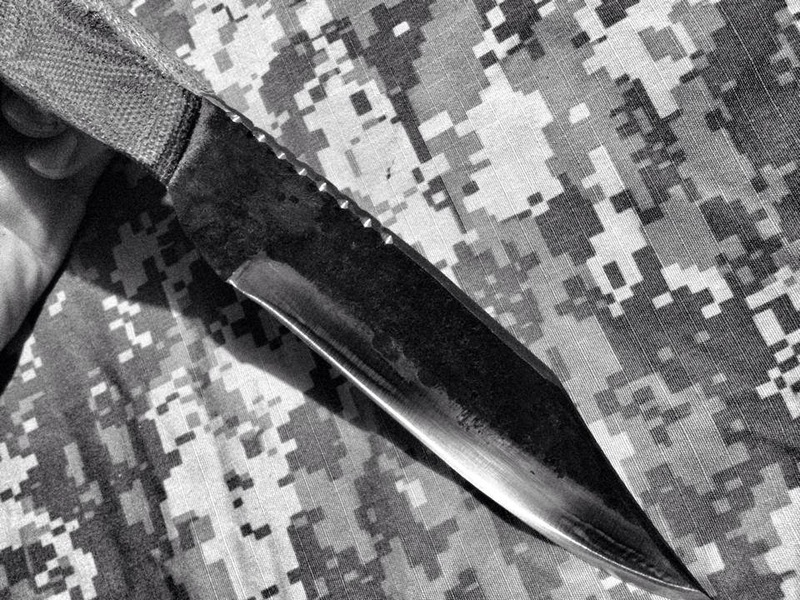 Spencer makes each knife with an understanding of knife use in the field. 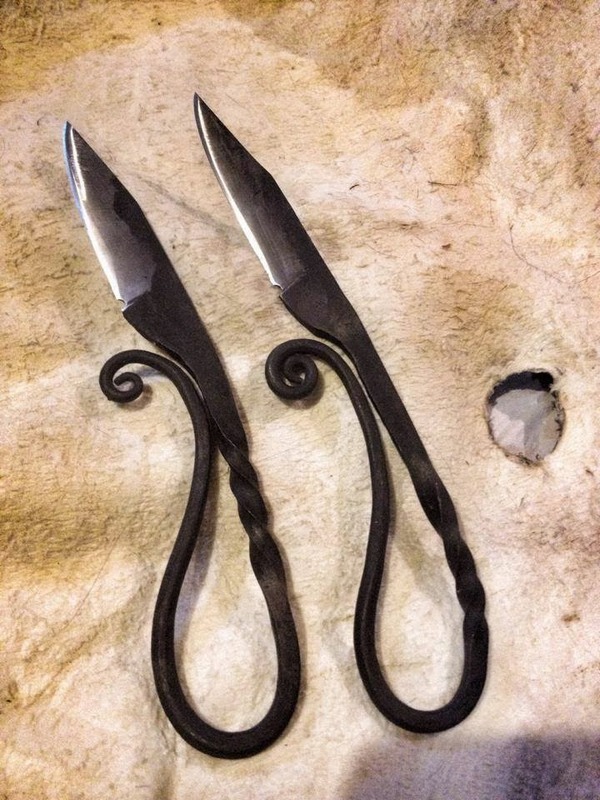 With an extensive and unequaled background in both wilderness survival and martial arts practice, Spencer produces functional works of art that are rugged, balanced, and effective. Any good looks happened by chance as an afterthought, these knives are made to work! Lots of hard work with beautiful results. Awsome! I love your show and the skills you both share with everyone, I have always loved and respected the outdoors and nature and your show has reignited that fire in me from my childhood which has now ignited a spark in my son. 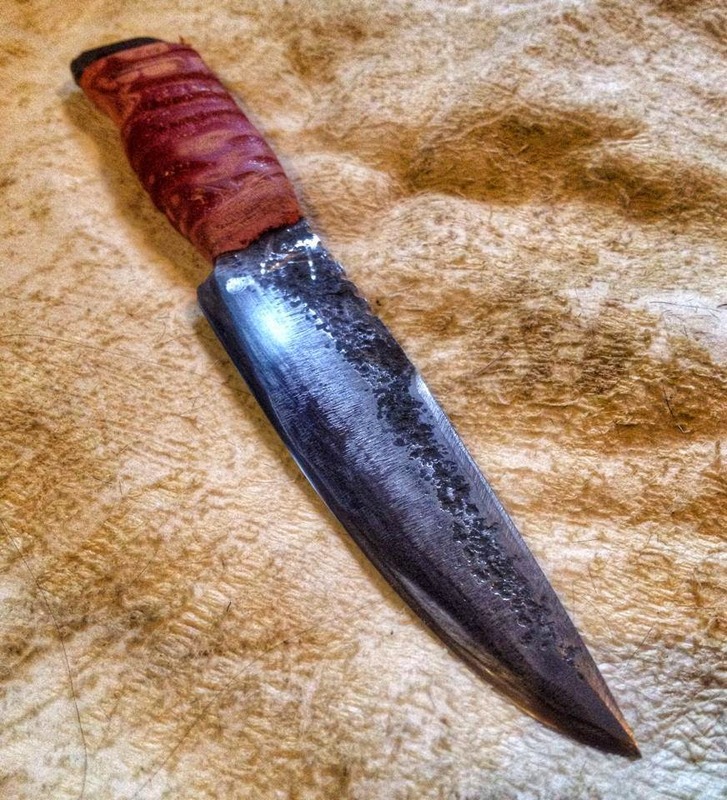 I was wondering if you would be willing to trade a 17.5” Kukri just like the one on your Instagram page with my initials on it and razor sharp, tempered and along with a sheath for a brand new fully redesigned website, monthly hosting and a new logo if you would like. I know from the show that you barter for a lot of things. I found your website via Facebook and I noticed it is very basic and without a doubt hurting your online sales. I build websites for a living (it’s my passion) and drive traffic to them which drives sales of products. I will set everything up so the sales can be processed how ever you want them to be via Cash, Check or Money Order to you directly or we could use Paypal for immediate payment right to you. I would also like a smaller for my son, who will be 17 yr old on July 31st. 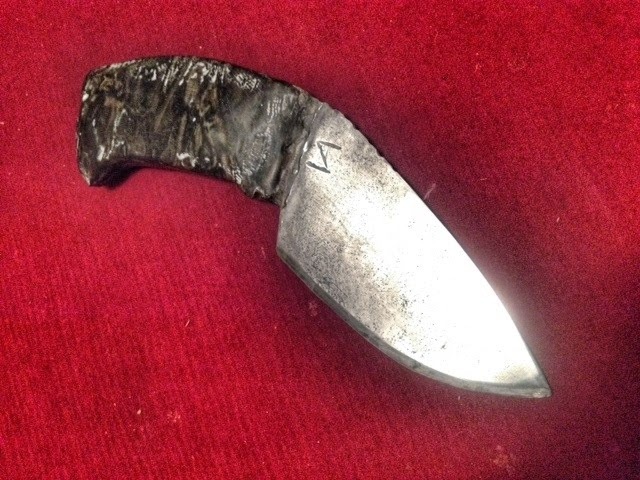 I would like something small and simple with a wood handle sharp, nice with a sheath, tempered and initials on it. It’s been a bad year for my wife and I and that is why I am asking to barter. I would start the website and have it completed before I would expect the knives. You don’t know me, but from what I have seen on TV you are a Man of Honor. So if you would like a Brand New Website, all rock starred up say the word and I will get started on it ASAP. If not then could you tell me how much a small knife for my son would cost with everything I specified. 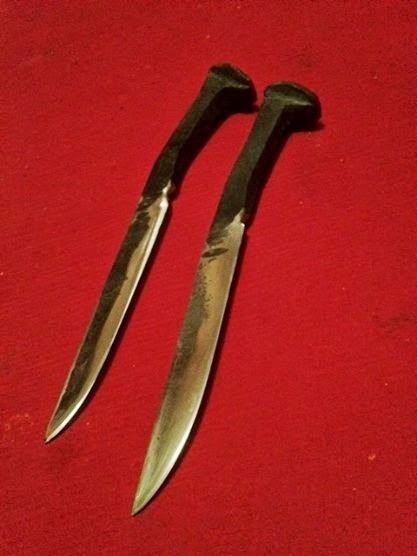 Here’s a little about me and my company we normally start off a basic website build at $2500- $3500, not including monthly hosting, But I am willing to do an even trade for the kukri and smaller knife for my son if that would be cool with you. I will handle everything with the website design and hosting for one year. And you will have full control of it at all times. If you want something changed give me a call and I will change it, never a problem. I can also coordinate design of your website to look like your Facebook page, Twitter page, Youtube channel and Instagram, but those things would be additional to the original offer of a website design, monthly hosting and maintenance. My name is Bill Clemens and my cell is 856.448.4342, If I don’t answer please leave a message if you decide to call. My website is www.ClemensMediaGroup.com so you can check us out and see the work we do. Either way please call me, because I would like more information about a knife for my son. Even if I have to purchase it. Thanks for your time, And keep up the great work with the show, my son and I watch it every week. Love the show. Pro American. I want to buy a knife now. 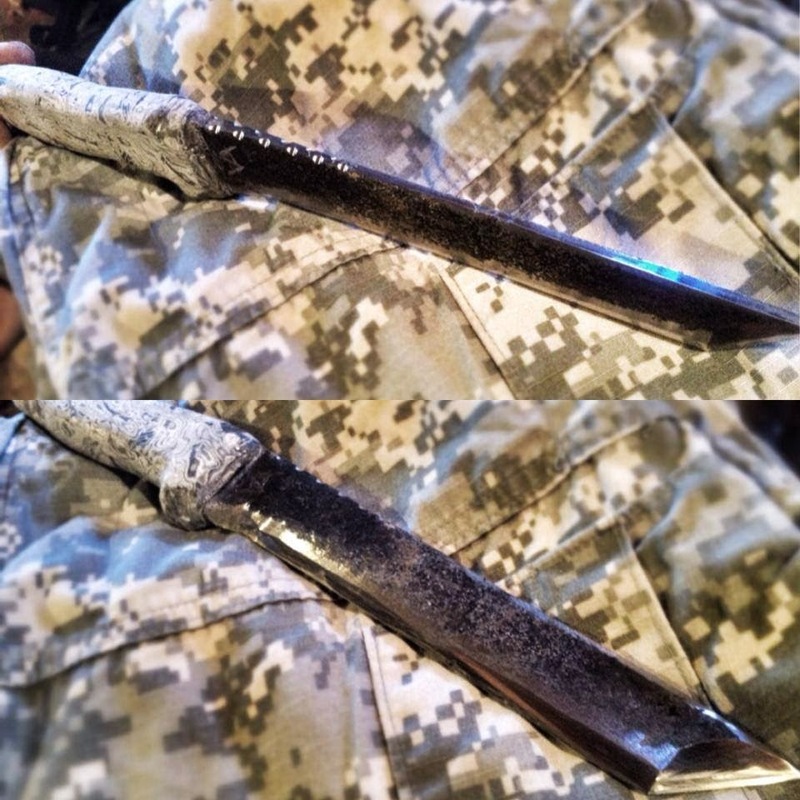 Really awesome looking knives. congratulations on your success. We love the show and learn a lot. Will be ordering a knife for sure. Im really interested in ordering a knife from you. Where are the prices? Hey Spencer, I am looking for a good hunting knife, I need something practical for gutting and skinning. What would you suggest ? I would really like a nice antler handle. 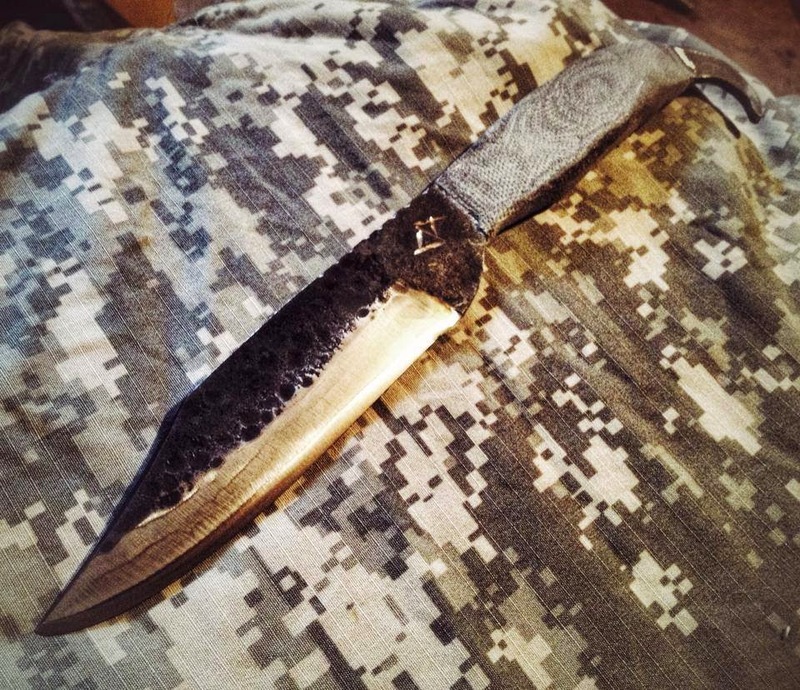 a blade in the 4-5" range. Howdy! Email me at lotswilderness@gmail.com I'd be glad to fix something up just right. This web page is real slow at getting updated with newer works. I have some good antler right now as well as my favorite hammering steel, 5160 tool steel. hi..really this is great reviews. 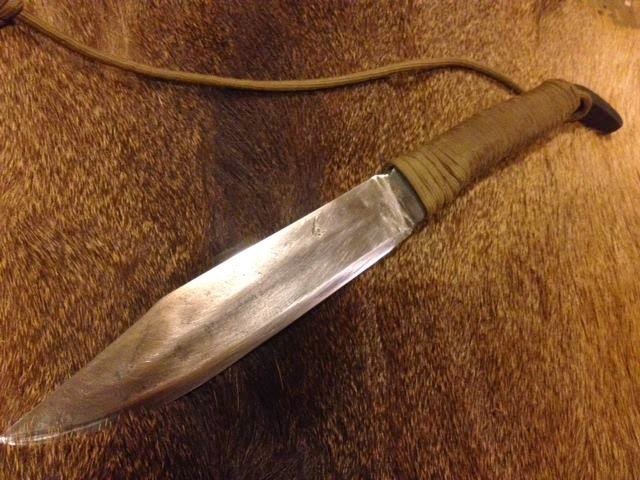 I am looking for a good hunting knife, I need something practical for gutting and skinning.please suggest me and give me extra fabulous tips to buy a good hunting knives. Watched shows all day. I liked everyone of them. I really like the look of your knives. You can tell a lot of work goes into them. THis is a great list that i used for my blog to get a few good links to. Thank you! Hey spencer, can you or Eugene get on forged in fire. that would be awesome...love your show...thanks buddy.. Handmade micaela and skinner with fringe is what I d like to order!!! Please notify me at clarktane@yahoo.com, Thank you!! !